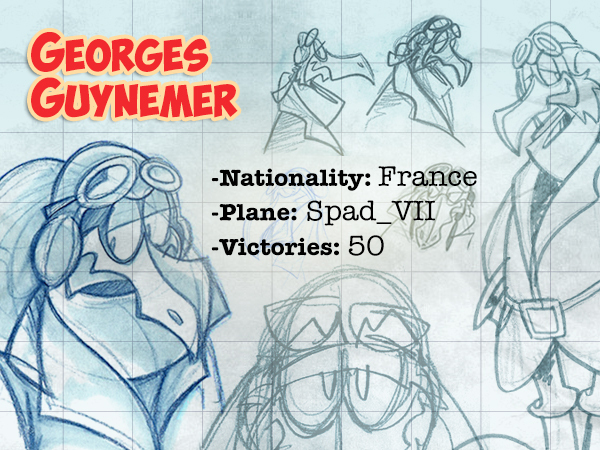 Georges Guynemer was the captain lieutenant and commander of the “Storks” squadron. He was born to a wealthy and aristocratic family and was characterized by his fragile constitution. He was the first Allied pilot to shoot down a “Gotha” bomber. Missing in action after facing “JGI”.